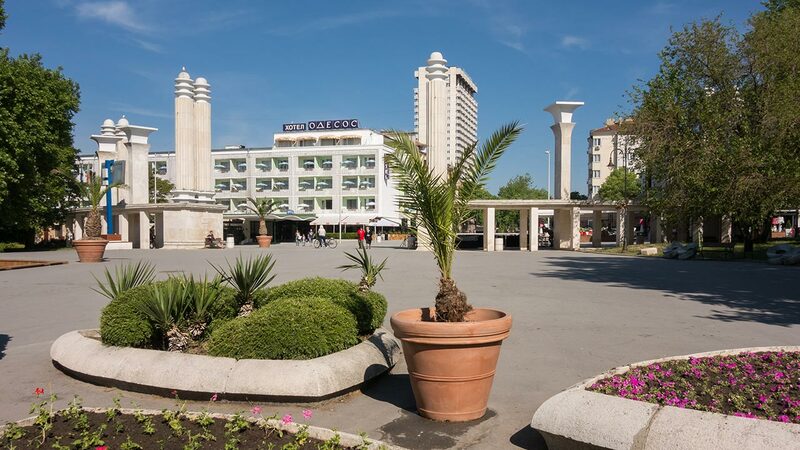 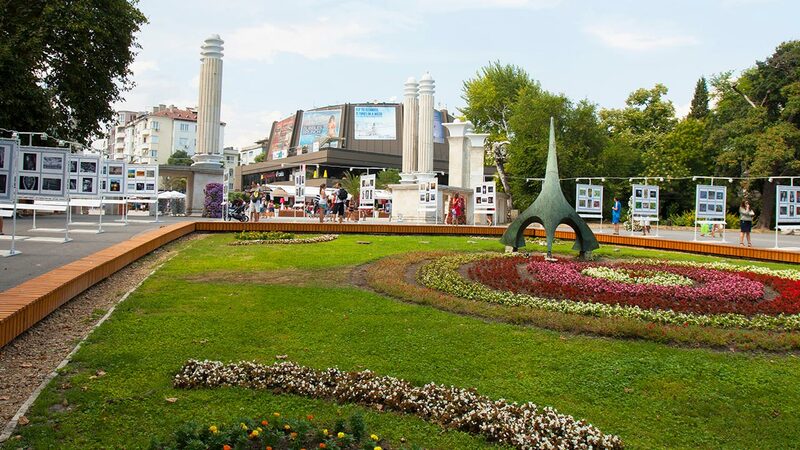 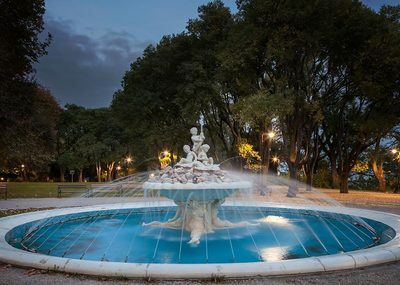 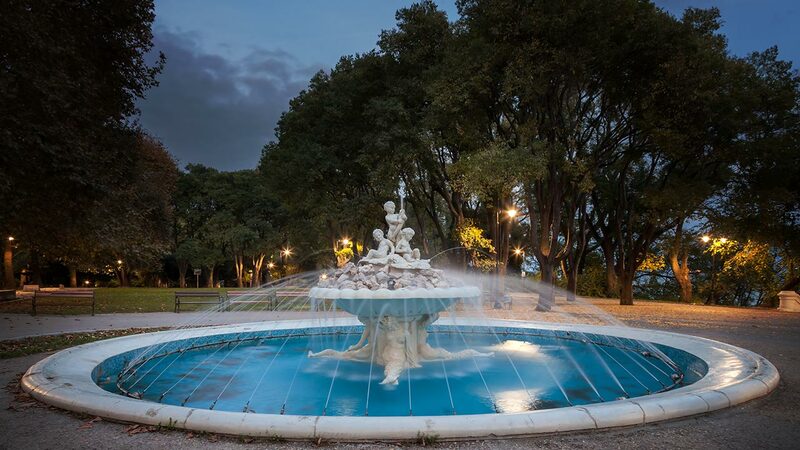 If there’s one place in Varna where you can really feel the charm of the city it would certainly be the Sea Garden. 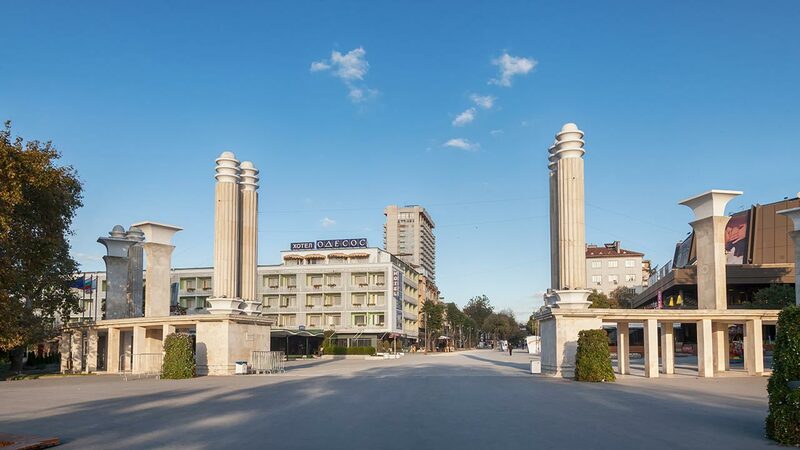 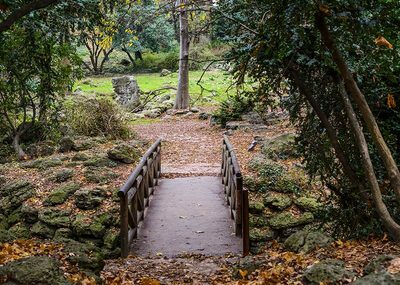 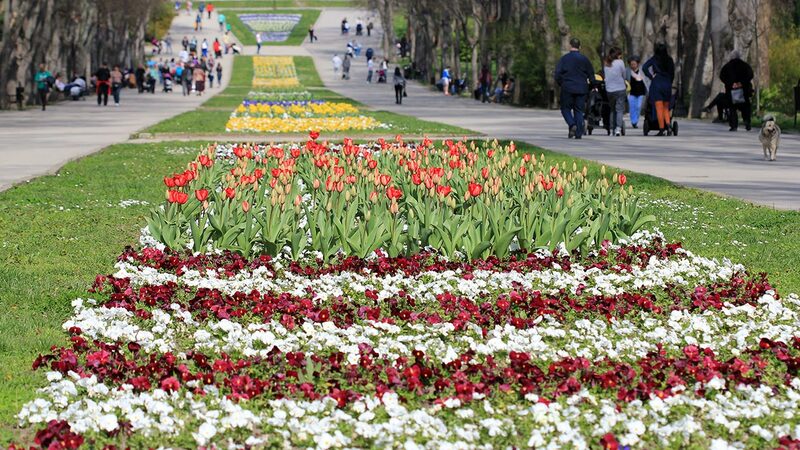 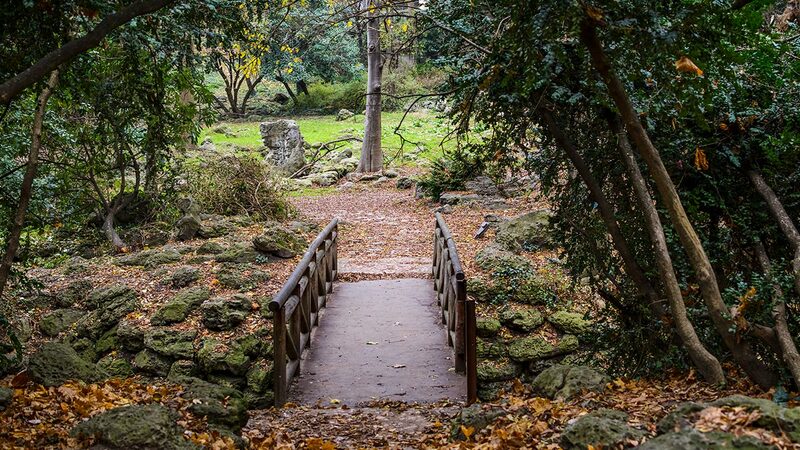 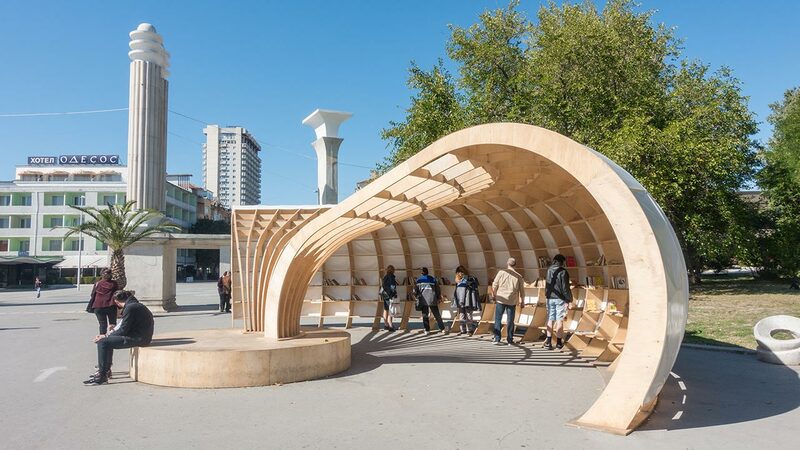 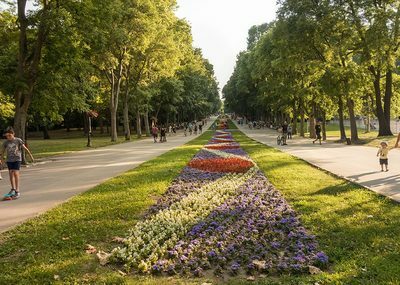 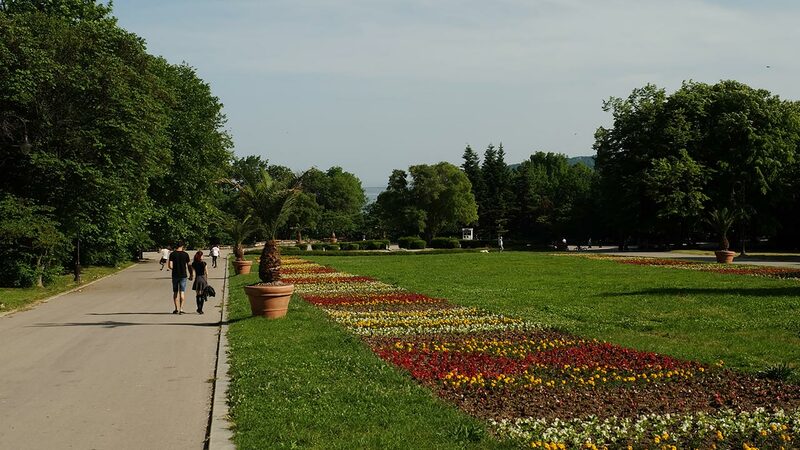 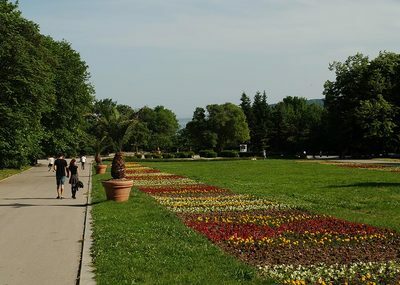 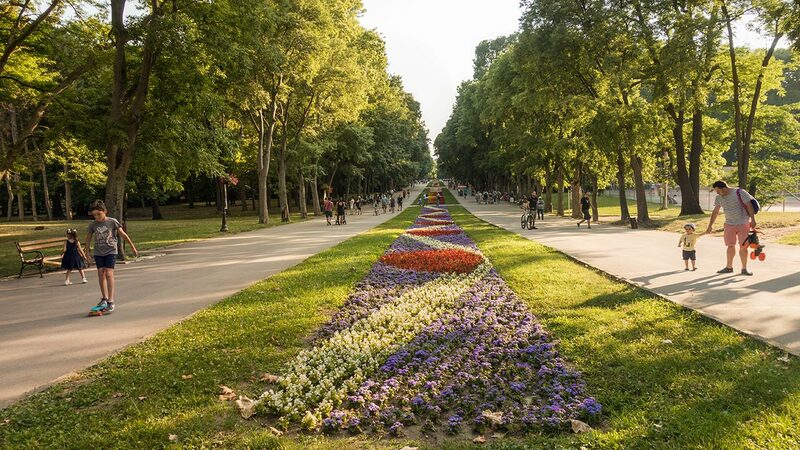 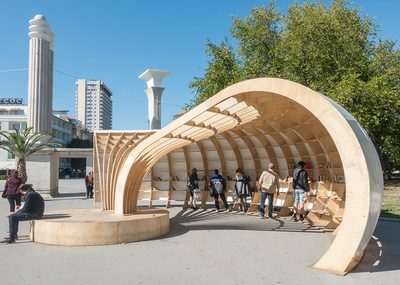 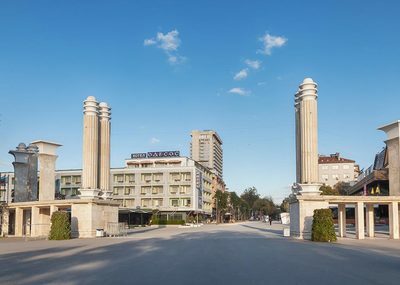 The park is considered the largest landscaped park on the Balkans is an important tourist attraction as well as a national monument of landscape architecture. 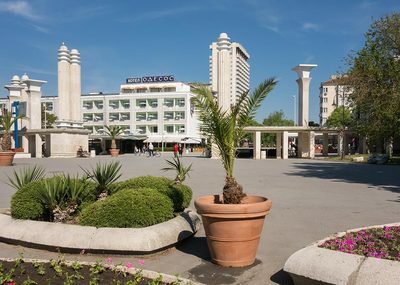 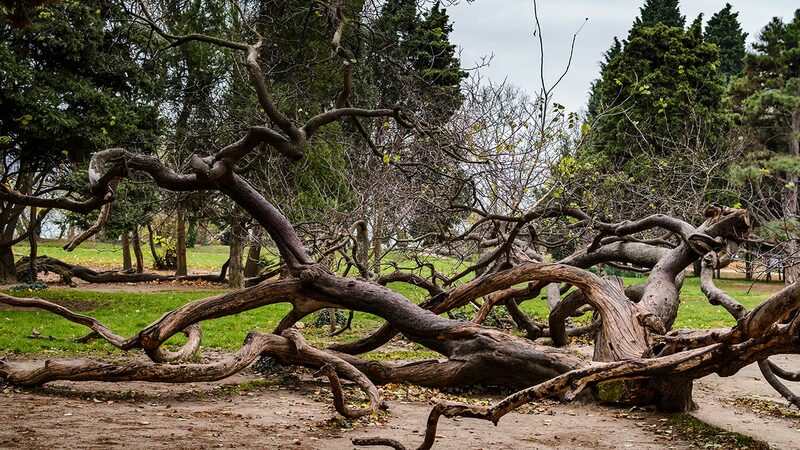 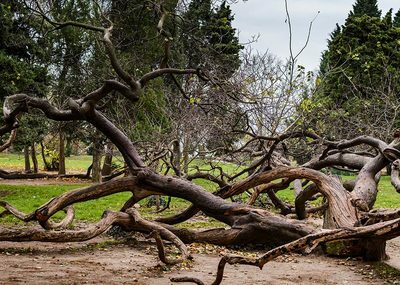 Over the years the Sea Garden has become one of the main symbols of the city, and is still a preferred location for visits and taking leisurely walks. 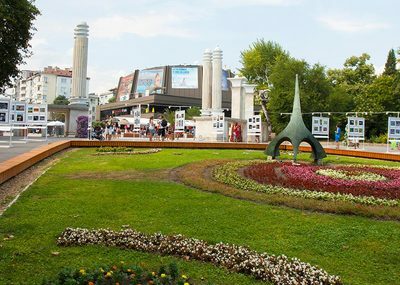 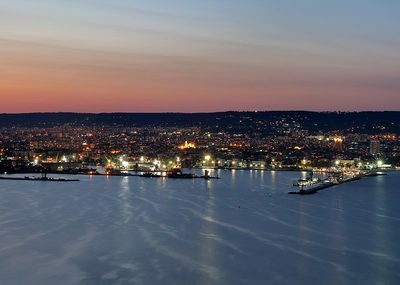 Its visitors can encounter many sights there, including an aquarium, a dolphinarium, a Maritime museum and even a zoo. 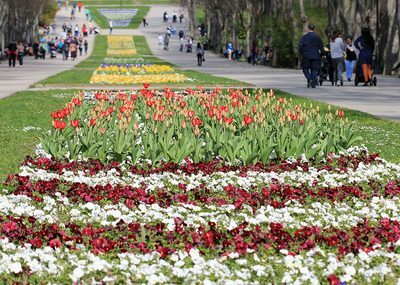 There are countless long alleys inside the park with beautiful flowers where you can take a walk, relax and enjoy the fresh sea breeze.